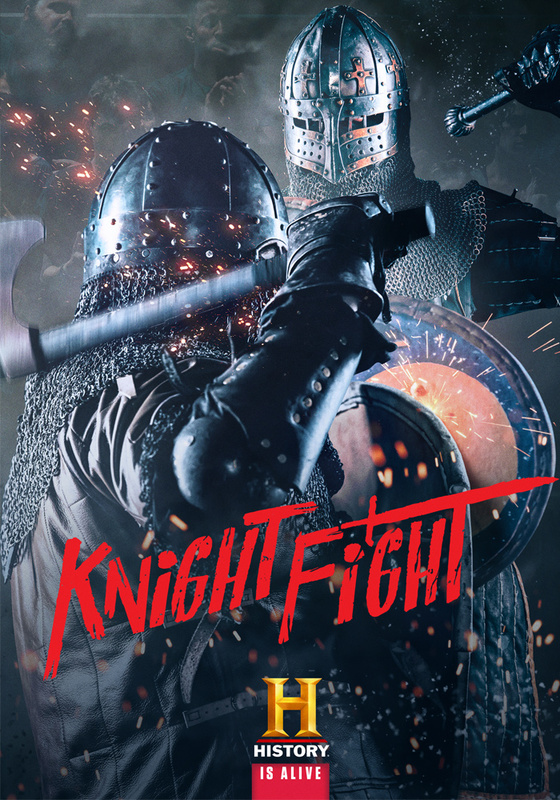 HISTORY’s exciting new show ‘Knight Fight’ brings the past to life in the most brutal fashion – celebrating the ultimate warriors who dominated historic battlefields. Each week, contestants compete in a series of challenges to test the skill, courage, and brute strength needed to fight pitched battles in sixty pounds of plated armour. And to mark its launch on HISTORY at 9pm on 19th February, we’re giving away an overnight stay in London for four people, including a medieval banquet and £500 spending money. Brand new to HISTORY, ‘Knight Fight’ follows the epic tournament from The Armoured Combat League (ACL). Each episode challenges six contestants to each craft customised, era-specific armour and deadly weapons. Then they have to put their metal where their mouth is, and compete in a series of battle challenges against each other to see who has the guts, skill and smarts to emerge victorious from the ultimate KNIGHT FIGHT. From 19th February, catch ‘Knight Fight’ every Tuesday at 9pm on HISTORY.